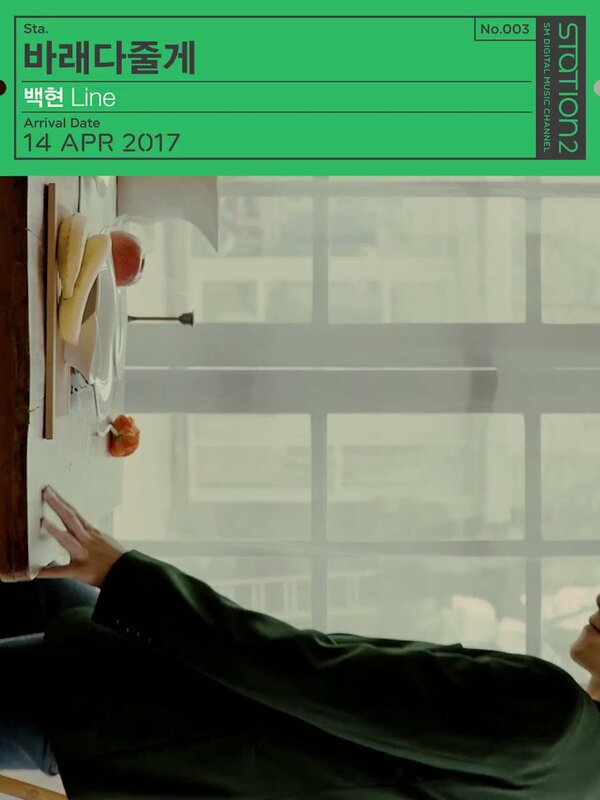 #EXO’s #Baekhyun and #Sistar’s #Soyou Share Teaser For New Duet Track #ItsRaining! 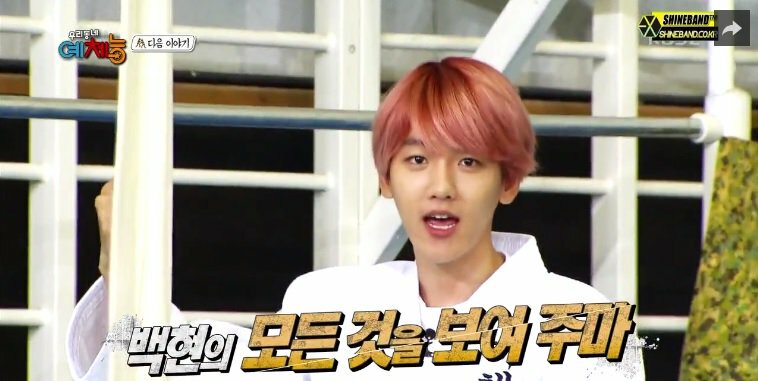 #ZHera spills the deets on her kiss with #EXO's #Baekhyun on #ScarletHeartRyeo! 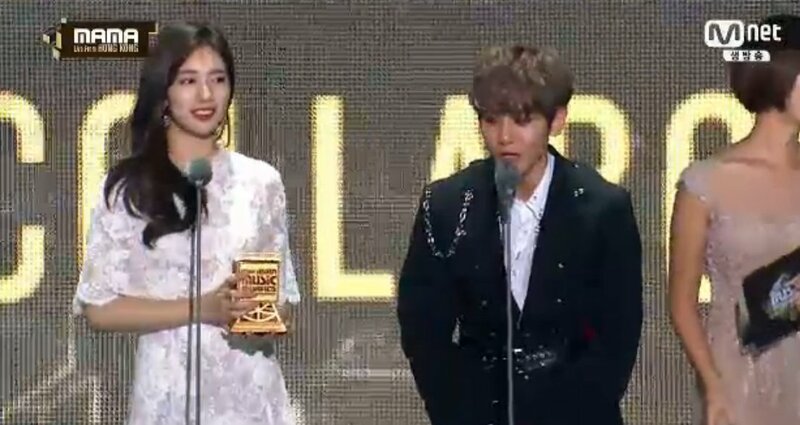 [#2016MAMA] Best Collaboration Awards goes to #Suzy #Baekhyun with #Dream! 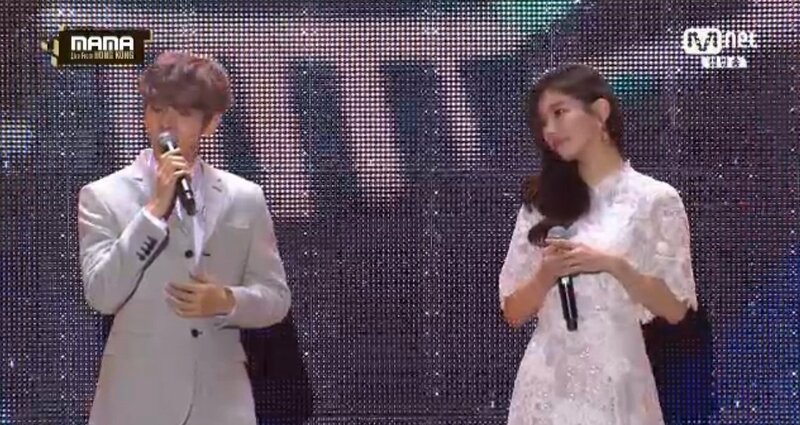 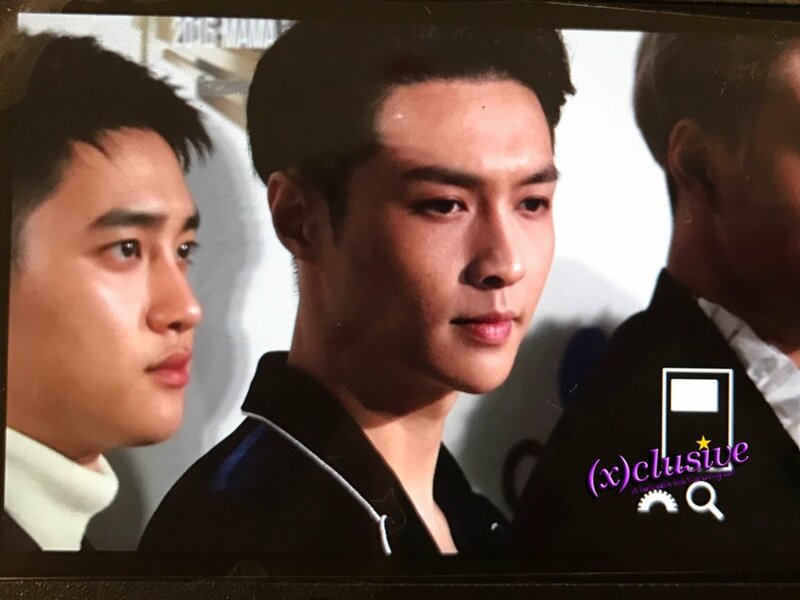 [#2016MAMA] #MissA #Suzy x #EXO #Baekhyun paints a beautiful scene with a Dream performance!